When I first heard about a musical about Henry VIII's six wives, I was skeptical. As someone who loves Tudor history and studied European history at university, I'm a bit sensitive to how Henry's wives (especially Anne Boleyn) are portrayed in the media. I've been burned by things like The Tudors and The Other Boleyn Girl. Unfortunately, I wasn't able to see the show while I was in London, but I've been pleasantly surprised by how much I like the album, even if I do have a few historical issues with it. 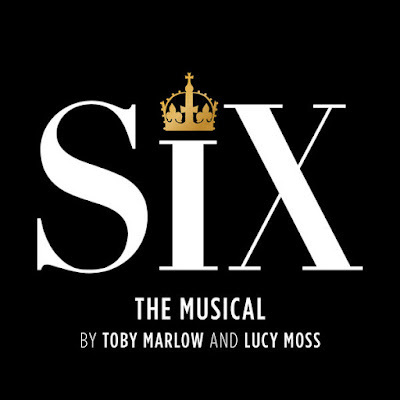 Six is a musical by Toby Marlow and Lucy Moss that was first seen at the Edinburgh Fringe Festival in 2017. More pop concert than musical, the six queens compete to prove that each one of them was treated the worst in her lifetime and thus will get to lead the band. After a successful run at the Arts Theatre and a UK tour, it has returned to the Arts Theatre for a second run and has garnered five Olivier Award nominations. It will open in Chicago in May of 2019 and supposedly has its eye on a Broadway run. 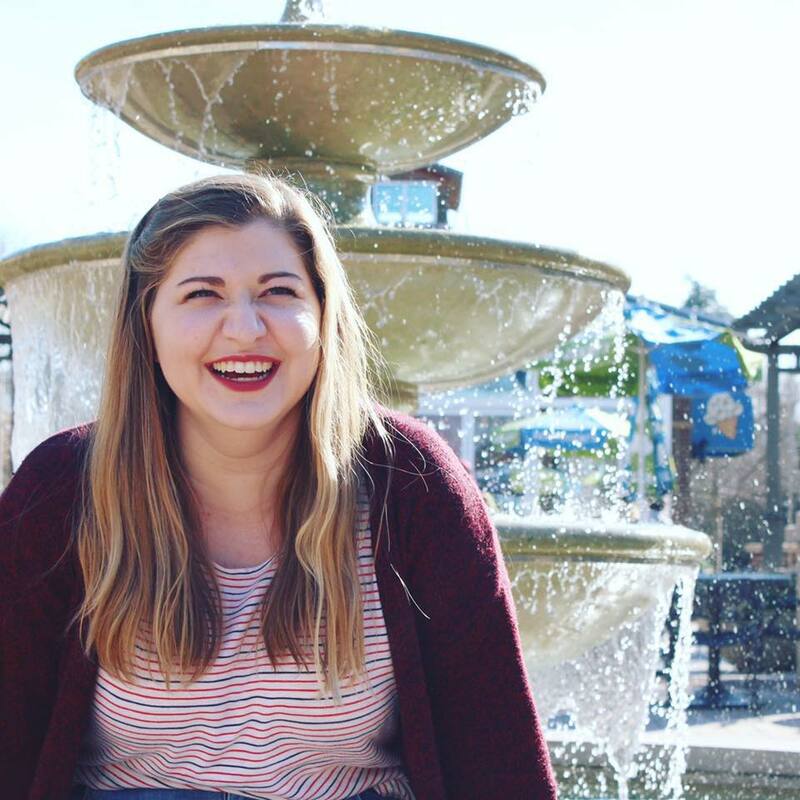 The cast is composed of six women who play the feisty, sassy, and empowered queens. While the subject matter sounds like it would be rather depressing, the show itself is surprisingly uplifting. That said, Jane Seymour's ballad "Heart of Stone" (sung on the album by the wonderful Natalie Paris) and Catherine Parr's "I Don't Need Your Love" definitely tug at the heartstrings. The opening number "Ex-Wives" is so catchy, but it's Katherine Howard's absolute bop of a song "All You Wanna Do" that's my favorite. Aimie Atkinson sounds like the best of pop princesses. The music feels like something that you could hear on the radio, but in a good way. I can definitely sense some Little Mix influence and maybe some Arianna Grande as well. The lyrics are clever even if they do sometimes lean into the modern language to the point of being cringe. One of my favorite lines is a play on "consort"/"concert". The show definitely simplifies history as one might expect from a musical that only lasts seventy minutes. I will admit that I take serious issue with their presentation of Anne Boleyn, who is very focused on fun in the show while she was a serious politician and religious reformer in actuality. The Anne of the show feels a bit more like the woman shown in Catholic propaganda during her step-daughter Mary I's reign to be honest. I also feel like it's weird that they make a lot out of the fact that she was a lady-in-waiting to Henry's previous wife, Catherine of Aragon, without acknowledging that three of Henry's other wives were ladies-in-waiting for their predecessor. For all these pretentious-historian issues that I have with the album, it's great fun. Every time I hear the line about the queens having spent "too many years lost in his story," I get chills. I would absolutely love to see this show in Chicago or when it comes to Broadway in the future. If you like pop music and musicals, I'd recommend checking out the album(...and then making reading a good book on Tudor history to learn the more nuanced real story!). I first read about this musical in January and I haven't been able to stop listening to it since then. I love its energy and power. My favorite song is I don't need your love, I have chills every time I hear it, although my second favorite song is All you wanna do. I agree with you about the Anne Boleyn song, she was much more than a girl looking to have fun. Still, it's a catchy song. Some time ago I read an interview with the creators of Six where they talked about a documentary that was their inspiration to create the show, and especially, Catherine Howard's song. It's called Six Wives, it's a 3-part BBC series, although I understand that it was broadcast in America with the title Secret of the Six Wives. It is presented by historian Lucy Worsley, chief curator at Historic Royal Palaces and one of my favorite historians ever. I totally recommend this documentary, I think you'd like it because it tries to tear down many of the myths that surround Henry's wives. It is a combination of documentary and drama, and explains how the political forces of the era affected these women’s lives, just as their personal lives affected politics. It's really interesting.